I am a Christian, wife, and electrical engineer with a dose of sarcasm. I have lived in the Seattle area for my entire life and couldn't imagine living anywhere else. My favorite thing to do in life is to travel and my list of places to visit is a mile long. I tend to be somewhat spastic and once I get an idea in my head that I want to try I obsess about it until I actually get the project started. Being a cliche Seattle-ite, I love my coffee and have perfected my daily mocha. 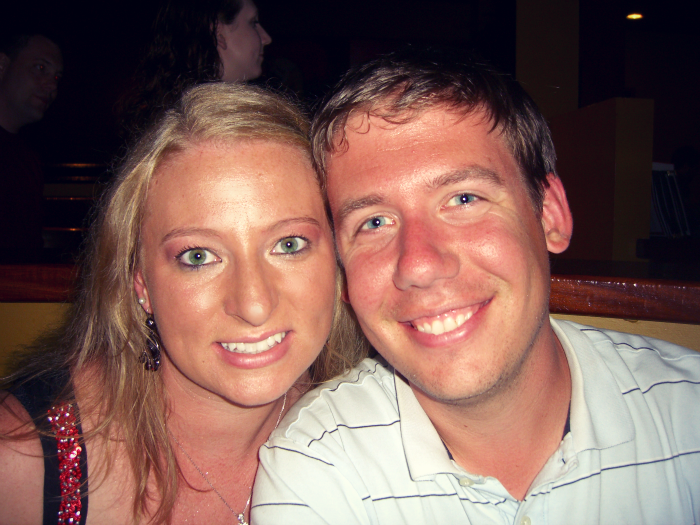 My husband and I met in highschool and started dating in 2003. We got married in July 2006 at the church that I grew up in. Brad is an owner of a tech support company, and loves to tech-out our house (this past week's project was a video surveillance system). We have 2 cats, Pico & Pixel; along with 2 dogs, Princess & Pip. This "P" name convention will not continue with our kids. 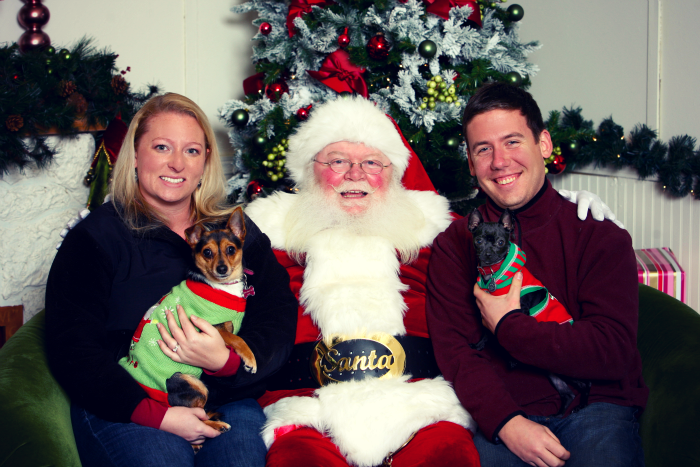 Every year since we have been married I have made Brad get a Santa picture and for the past few years the dogs have joined us. I also consider my friends part of my family. My closest group of friends is unusual in the fact that most of us have known each other from Kindergarten and early elementary. These friends also tend to be test subjects on the recipes and crafts I make. 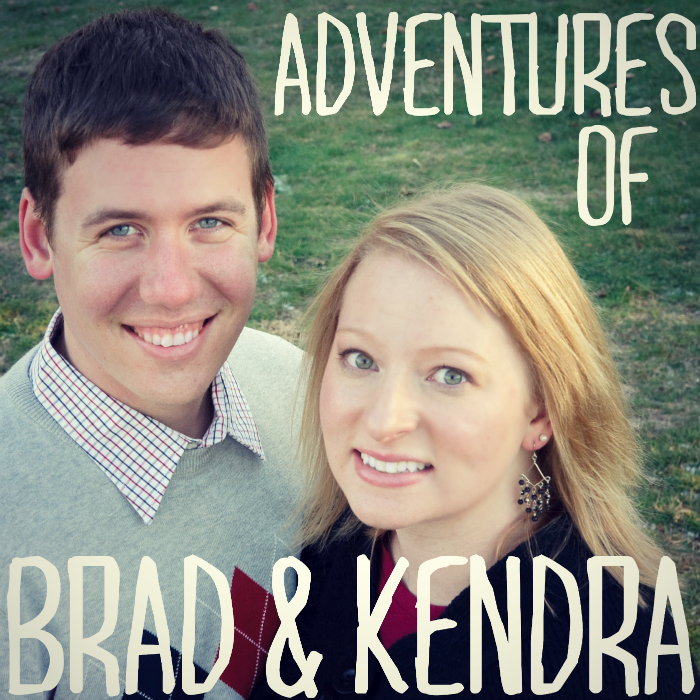 After joining Pinterest last summer I wanted to share all of the projects that I attempted so Adventures of Brad & Kendra was born. Ever year around our anniversary I make a shutterfly book documenting the year with the same title so I felt it was fitting for the blog too. Being an engineer I never really considered myself creative; however, I'm discovering that I am a lot more creative than I ever gave myself credit for. My Silhouette Cameo and I are starting to become best friends. This summer I will continue to be posting about canning and any craft projects that I make. I'm working on getting an Etsy shop put together since I never buy the materials to create just one item and find that crafting is an amazing relaxer. 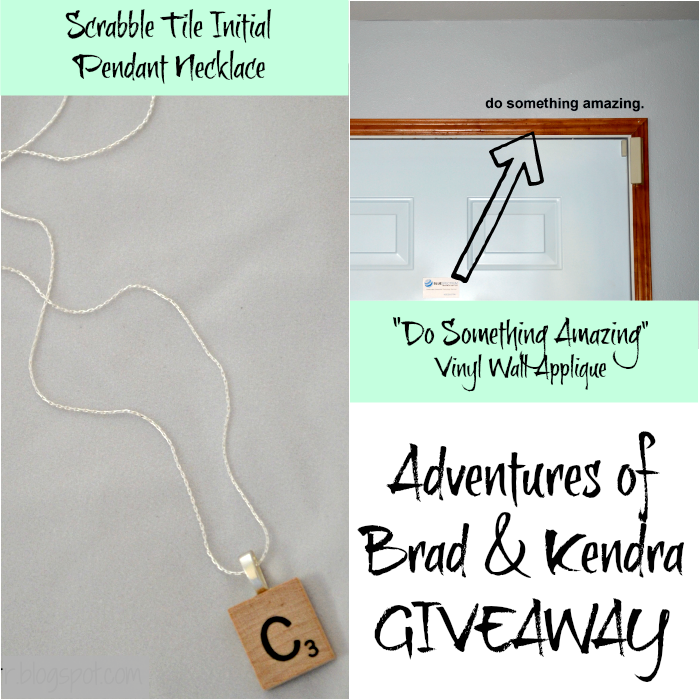 I've been loving getting to know Kendra this month as I've followed her blog. Today - she has a special prize bundle for one very lovely BaxtronLife reader! 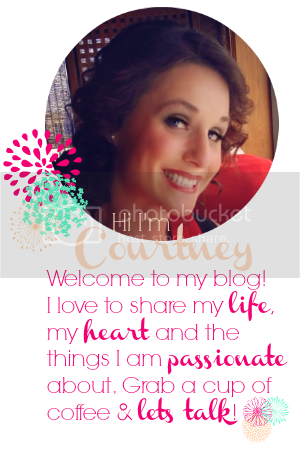 Hi Kendra, so nice getting to know you, I will be going to your blog and checking out your posts, thanks for the giveaway! Hi Kendra- happy to have found another Seattle-ite. Thanks for the giveaway. Hi! I'm Samantha. Its wonderful to get to know you! Hi Kendra! My name's Chelsea :) Thanks for the wonderful giveaway!